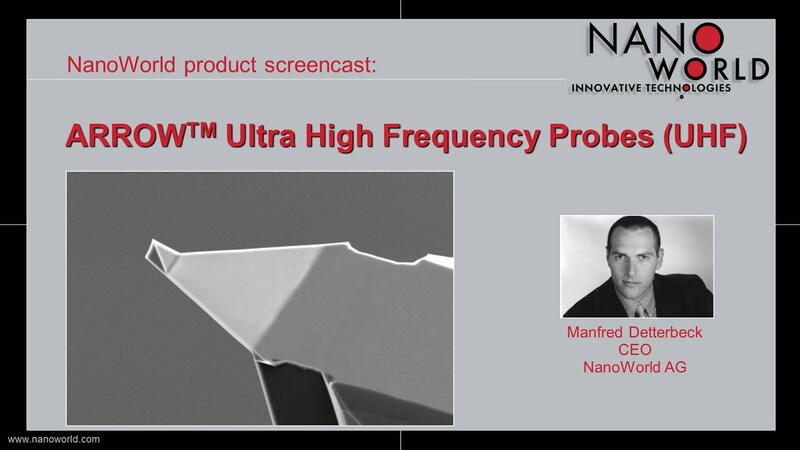 NanoWorld Arrow™ ultra high frequency AFM probes are capable of resonating with a very high frequency of up to 1.5 MHz. 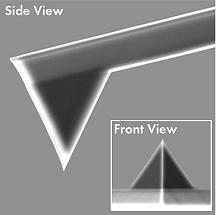 This probe type combines outstanding sensitivity with fast scanning ability. 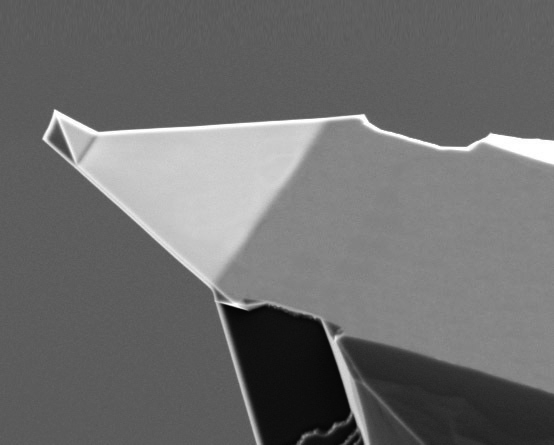 Additionally, this AFM probe offers an excellent tip radius of curvature. If needed, specific cantilever thicknesses can be selected within very narrow tolerances for an additional selection fee.